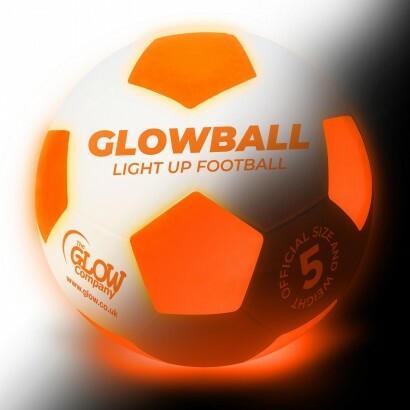 Don't lose you game to the dark, play football all night long with a Glowball light up football! 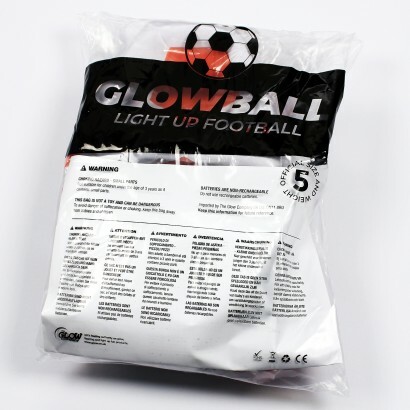 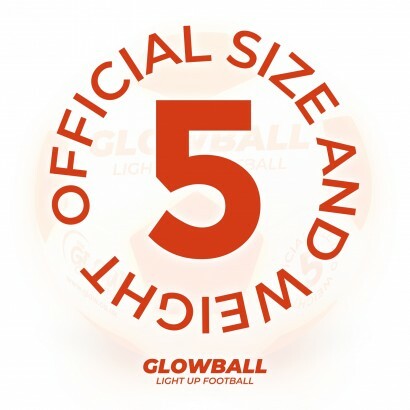 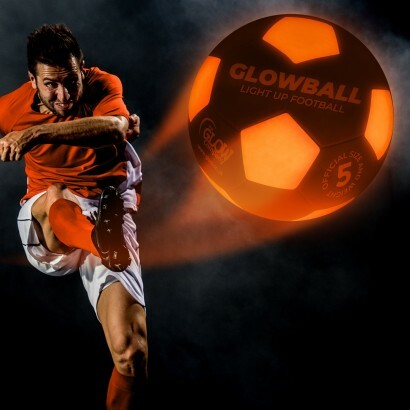 The Glowball regulation size 5 football is lit with red LEDs that illuminate the ball every time you kick or bounce it for around a minute from each strike allowing you to take your game well into extra time! 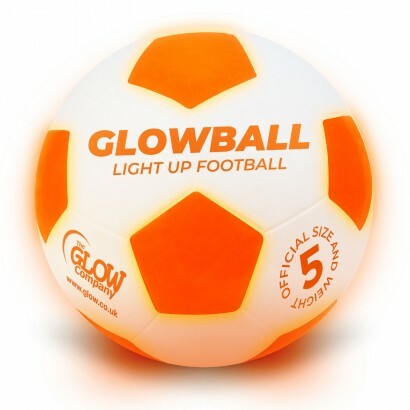 The hardy white ball is decorated with orange hexagons in a throwback to footballs in time gone by and it's the orange hexagons that shine brightly in the dark making the Glowball highly visible for night time play. 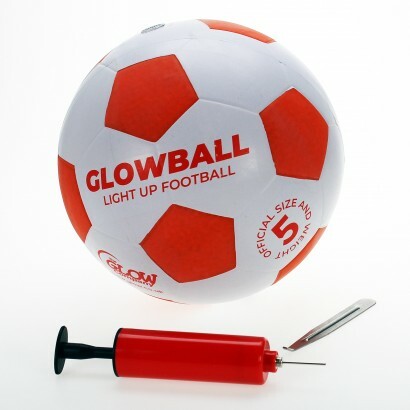 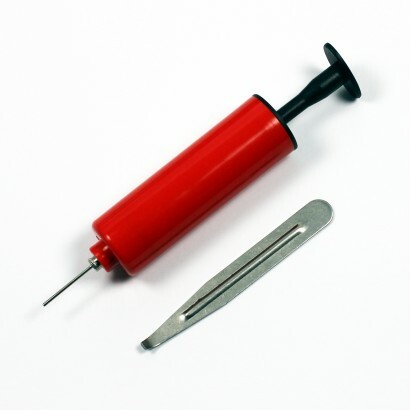 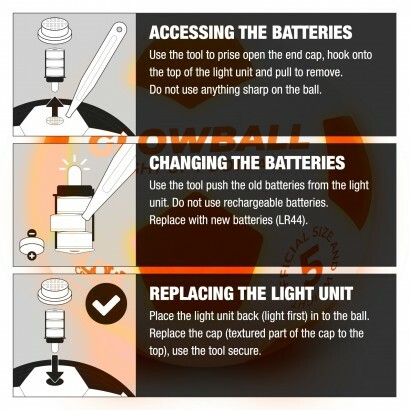 The Glowball comes fully loaded with replaceable batteries and a pump included so that you can get straight out there practicing your skills well into the night!